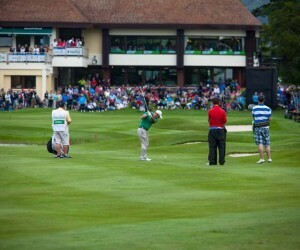 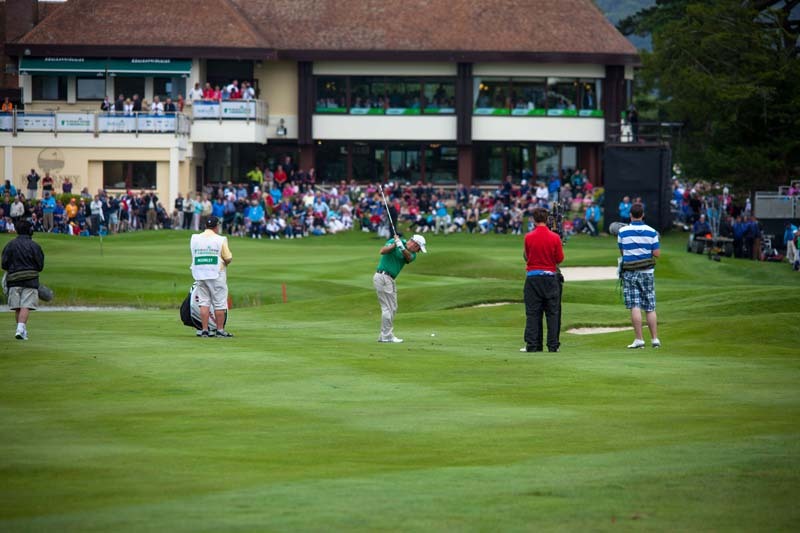 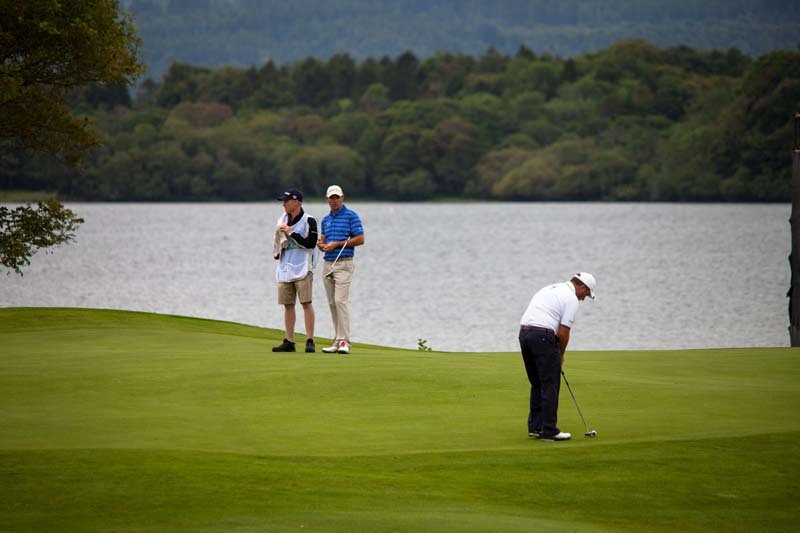 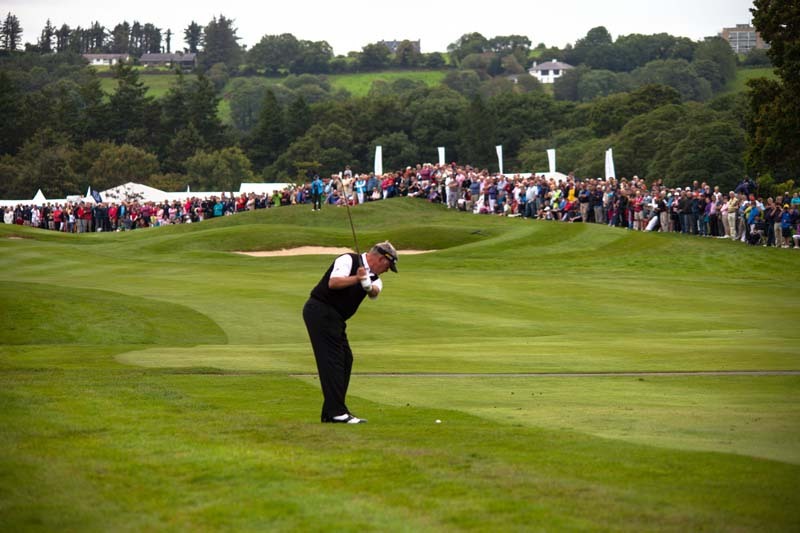 Golf in Killarney or Golf in the Kingdom ? 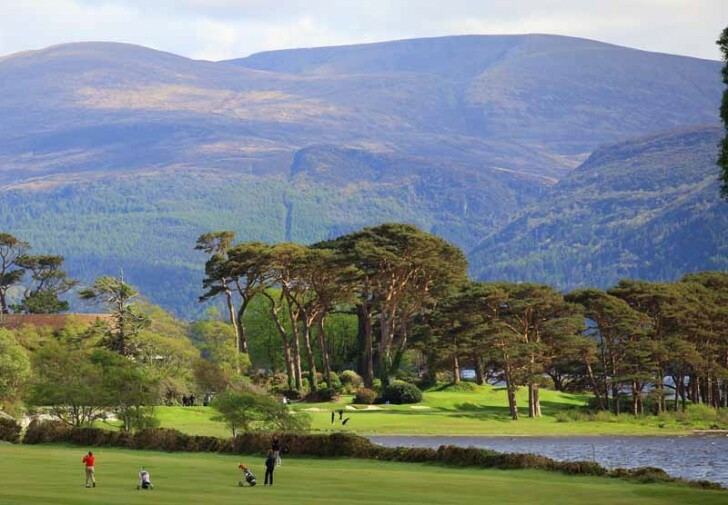 Killarney is in the heart of Kerry and Kerry in known as the “Kingdom of Kerry” and Killarney the jewel in the Crown. 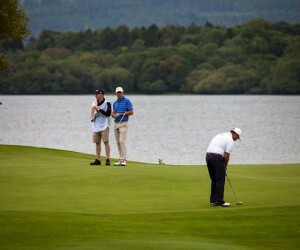 So there you go a round of Golf in Killarney should be known as Golf in the Kingdom.